FLUSHING, Queens (WABC) -- Police in Queens are on the lookout for a man who allegedly robbed a pregnant woman in broad daylight. 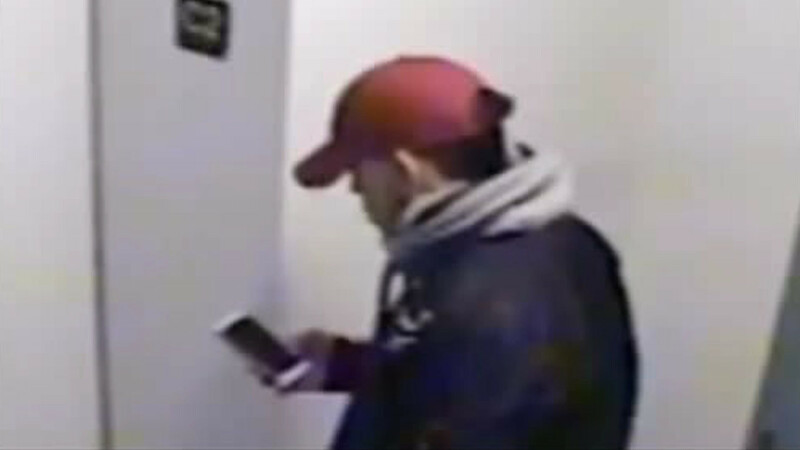 Authorities say that at just before noon on March 15th, the 29-year-old woman was blocked from getting off an elevator at a building on Sanford Avenue in Flushing by the suspect. He reportedly demanded money from the victim, who complied and then managed to get off on the second floor. The suspect then took the elevator to the basement level and made his exit. He's described as being approximately 20-years-old, 5'7", medium complexion, and was last seen wearing a red hat, a black jacket and black boots as seen in a surveillance image.